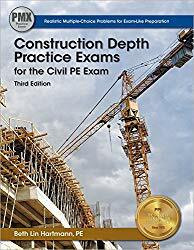 NCEES FE exam is the entrance examination you must pass to appear for the PE Licensure exam. NCEES FE exam is the computer-based exam(CBT) and there are some certain that can make you feel relax and confident. Today we are going to provide you with a short checklist of what you are allowed to be kept with you during the computer-based FE Examination. 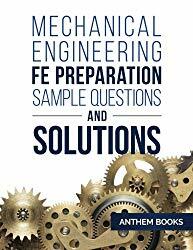 What must you have to bring during NCEES FE Exam? The ID card shall have an expiration date, date of birth, first and last name printed, examinee signature and recognizable photo. Showing a student ID is not permissible at all and your name must have to match with the name on the appointment confirmation letter. You are allowed to bring an NCEES allowed calculator at the test center(allowed calculator list is here). At present, Texas Instruments TI-36X is the best for taking FE Exam. 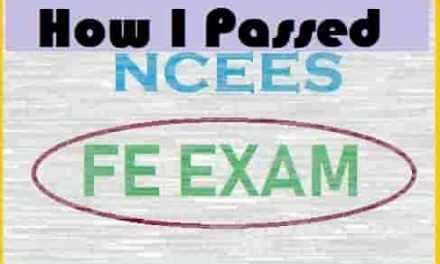 You will be given an appointment confirmation letter after completing your whole registration process and you must have to bring a copy of the appointment confirmation letter at the NCEES FE exam test center. An NCEES FE exam examinee is allowed to bring light sweater or jacket as a comfort aid. The test center is air-conditioned and you may need them during the examination. NCEES approved comfort aids prescribed list is here.